Our preview trip takes us to Group G which includes massive favorites Belgium and England alongside two of the more surprising names in the 2018 World Cup: Tunisia and debutantes Panama. After back-to-back quarterfinals in 2014 & 2016, Belgium are heading into the 2018 World Cup knowing that the moment of truth for their current Golden Generation (although signs suggest this isn’t the last one). If this stacked and deep side is to leave its mark, it’s time for a run to the semi finals, just like the 1986 team in Mexico. 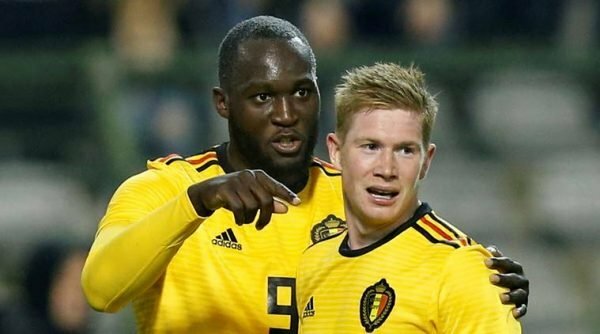 Belgium, in theory, have the talent to get there, with Roberto Martinez pulling the strings of a Premier League heavy side that includes Kevin de Bruyne, Eden Hazard, Dries Mertens and Romelu Lukaku. The team has a wealth of experience and depth alongside talent, but things aren’t perfect. The absence of Nainggolan, something completely personal, means the midfield relies on Axel Witsel and Marouane Fellaini. The defense reiles on 3 centre backs that aren’t the fastest players around, which opponents (not necessarily the ones they have with them in the group) can take advantage of, but overall, Belgium look like one of the more balanced and dangerous sides anyone will encounter in Russia. Last World Cup was a massive disappointment as England missed out on the round of 16 for the first time since 1994 (didn’t make it at all then). The Euro weren’t much better, as a loss to Iceland in the round of 16 erased a terrific qualifying campaign and impressive stretches in the group with Slovakia, Wales and Russia. This time? England come with less expectations than usual, and with a squad that seems a bit more flexible tactically, not to mention young and fast, with more of an idea on how to approach a match. Gareth Southgate is no tactical genius, but it does seem that unlike his recent predecessors, he has a better idea of the current strengths in England’s crop of players, fitting his tactics and lineup accordingly. The two players with the most pressure on them to deliver will be Harry Kane and Raheem Sterling. 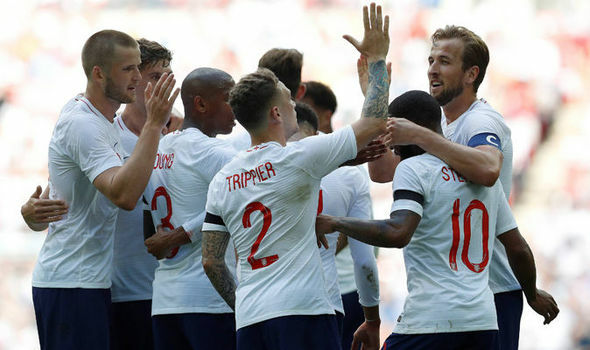 If England can figure out their jumbled centre back and defensive midfield situation, they can perhaps make quick work of Tunisia and Panama, reaching the Belgium showdown with players to rest instead of calculations on how to qualify. There’s not a lot going for Tunisia in terms of finding hope to cling to in regards to qualifying from this group. Their qualifying campaign came out of the easiest group in the African preliminaries, and quite a few times when goals were very difficult to come by. The Eagles of Carthage, in the World Cup for the fifth time and first since 2006, rely on a tenacious midfield led by Ferjani Sassi who plays his football in Saudi Arabia and the acumen of head coach Nabil Maaloul, but their lack of attacking options is an issue. The most talented Tunisian player is Wahbi Khazri of Rennes, a massive disappointment with Sunderland but quite competent in Ligue 1, who also leads all scorers on the side with 12 international goals up to this point. If Tunisia can find ways of giving Khazri help on counter attacks without creating too many leaks in the back, perhaps this won’t be a quick trip to Russia before heading back home. Perhaps the weakest side in this World Cup, but also the only team that might not mind finishing at the bottom of the group as long as they get 1 point out of it, and find ways to capitalize on it while pushing the sport forward in the nation. The first World Cup for Panama comes as only 4 players on the squad are in Europe: 19-year old Jose Luis Rodriguez in Gent, Jaime Penedo with Dinamo Bucharest, Erick Davis with Dunajská Streda and Ismael Diaz on Deportivo La Coruna’s B team. With that, and mostly players spread out across the Americas (including 6 in the MLS, the most represented league on the squad), will begin an attempt to do the impossible – not be the joke of the group. 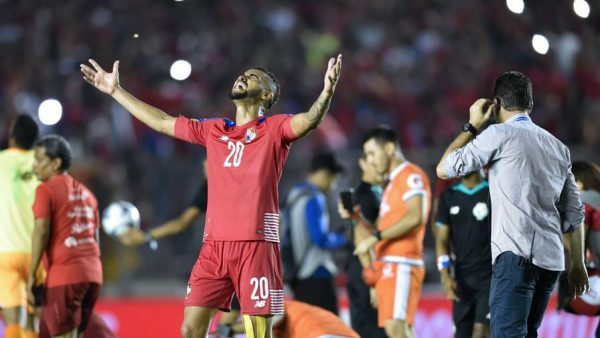 Panama lean on veterans such as Penedo, Blas Perez, Felipe Baloy and others, while hoping that their younger stars like Michael Murillo and Abdiel Arroyo bring something refreshing and invigorating to the table. The top two seem set, but who will finish first? Belgium look like the stronger side at the moment, so we’ll go with them. And between Tunisia and Panama? Both aren’t impressive sides, but Tunisia probably have more quality which will give them the narrow edge.